The BBC trust has found Laura Kuenssberg’s Corbyn report about shoot-to-kill policies false and inaccurate. The interview came in the wake of the Paris terrorist shootings. A viewer complained to the Trust about the November 2015 News at Six report on security measures being considered by the British government in the wake of the Paris terrorist attacks. 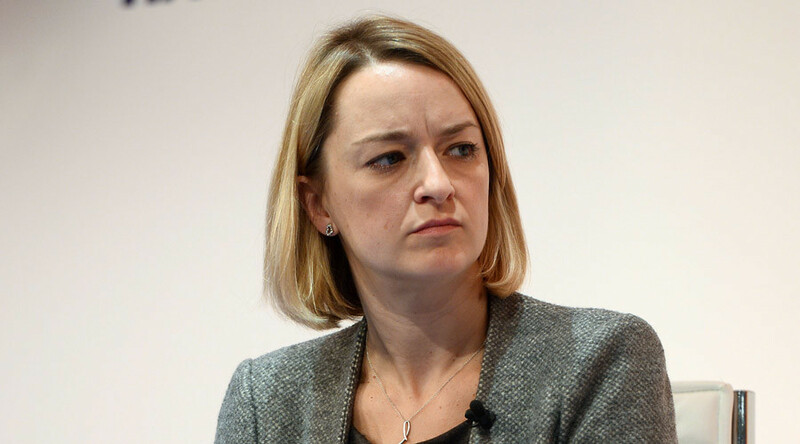 Laura Kuenssberg said that she had asked the Labour leader whether he would support a shoot-to-kill policy if a similar attack happened in London, and if he was Prime Minister. The viewer said this was misleading because no reference had been made to the Paris attacks when Mr Corbyn had been asked about the issue. They claimed it was “in order to cause Mr Corbyn maximum political damage”. The clip used on the programme was from a longer sequence in which Mr Corbyn and Ms Kuenssberg had discussed “the kinds of horror in Paris” moments earlier. The BBC put its case and said the remarks were not taken out of context, that they were reported “accurately and impartially”, and that Mr Corbyn “fully understood the import of the questions”. The interview, requested days after the Bataclan attack, was granted “with the clear understanding that Mr Corbyn would be asked for his view about what the Government should do to combat the jihadist threat in response to the Paris attacks”, trustees noted. Trustees rejected the idea there was a “deliberate attempt to mislead audiences”, but said the broadcast was “not duly accurate” because it presented “an answer Mr Corbyn had given to a question about ‘shoot to kill’ as though it were his answer to a question he had not in fact been asked”.